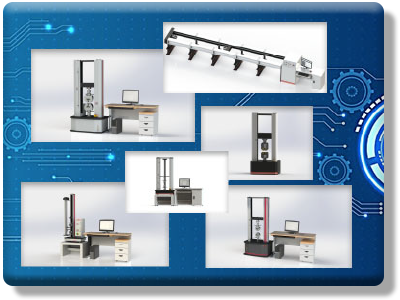 Provide full series of middle & high end testing machines, such as universal electronic testing machine, impact testing machine, electro-hydraulic and hydraulic universal testing machine and etc. We providing solution plan for material testing. The company specialized in selling, servicing, upgrading & modification testing instruments and provides resolutions on material testing, structure testing and finished products testing. 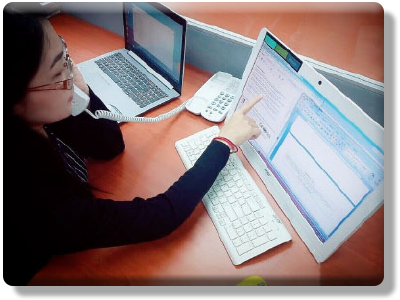 Provide special service for customers; enhance the product competition of machine, and actively according to the company’s development strategy. 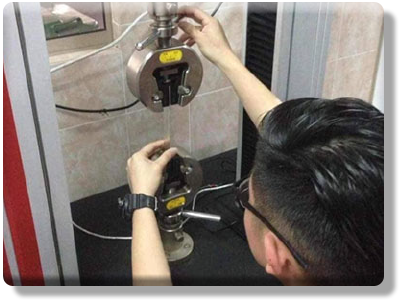 We are pleased to introduce to you our company, JNG Testing Services established in August 2004, and to highlight our commitment in the Materials Testing and Environmental Testing Equipment business in Malaysia. To date we have grown steadily and we would like to assure you that JNG Testing Services is aiming to provide not only our reliable products but also our best service in this region.